SlimPAR 64 It’s an LED PAR 64 with a slim casing only 2.5 inches thick—that can go almost anywhere. 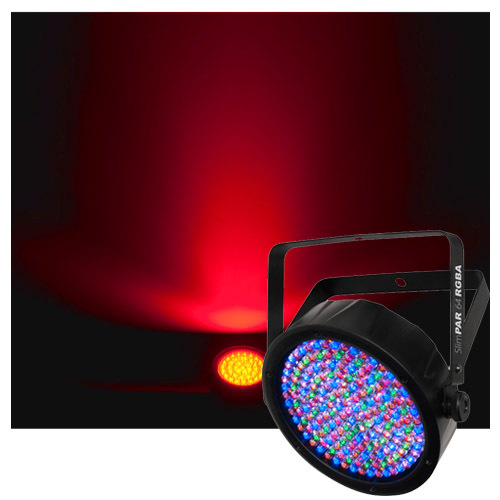 Boasting 180 red, green and blue LEDs, the fixture offers 3- or 7-channel of DMX control. 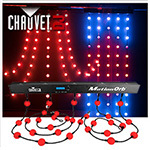 Or you can use its built-in automated and sound-activated programs and variable speed-pulse effect for use on the fly. It also offers static colors and RGB color mixing with or without DMX and built-in power linking for quick set up and break down. 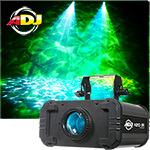 Professional DJ Equipment For Sale Online That Can't Be Beat! 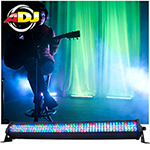 ProSoundDepot Your source for professional DJ Equipment, Band Equipment and Stage Lighting at Discount Prices.